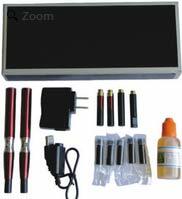 The brand new Evolution-X Electronic Cigarette is one of the most recent releases in the E-Cig industry. In addition to being sleek and stylish it has a 900mah battery that will last most users a whole day of vaping.Totally compatible with any 510 atomizer or cartomizer on our website,loads of vapor as well! HappyLight is a sunshine supplement light system that provides Natural Spectrum light when sunshine is unavailable. 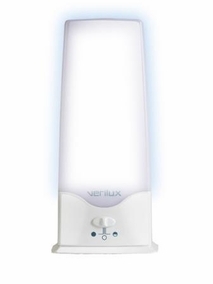 6,000 LUX of white light emulates daylight to help prompt your body’s positive physiological responses to natural light to improve mood and overall sense of well-being. Experience improved energy, mood and concentration naturally with HappyLight. This genuine Joye eGo XL (900 Mah) is the most recent electronic cigarette from Joyetech the makers of the Joye 510.The Joye Ego is compatible with all 510 atomizers. 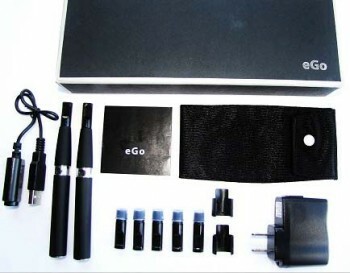 The XL eGo has a fantastic battery rated at 900 mah it will last around 12 hours or more this is on a single charge! The Joye Ego uses a manual button that lights up when pressed.This unit has great vapor production as well.